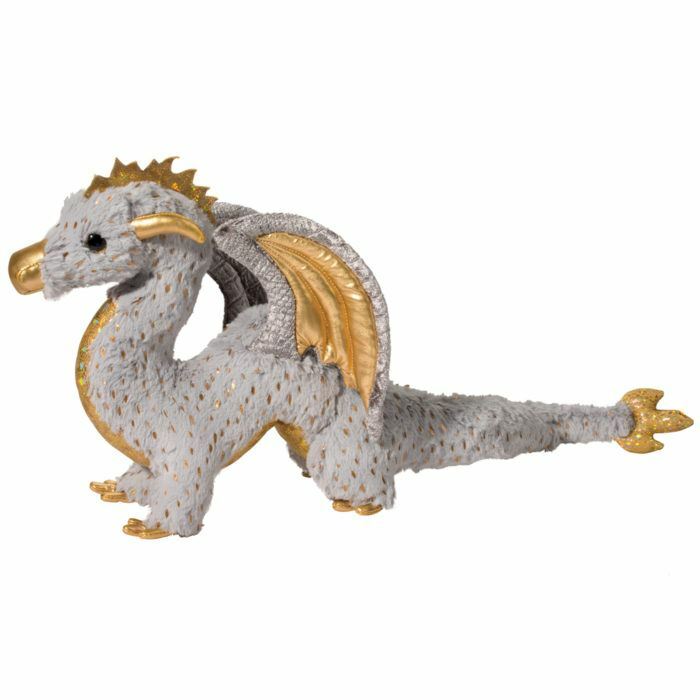 Soft and elegant and loaded with enchanting details, Midas the Gold Fleck Dragon is a fantasy plush like no other! 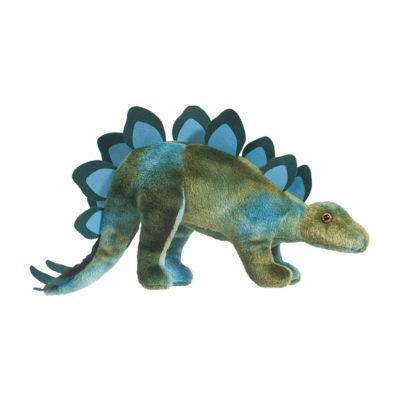 The graceful curves of his serpentine body have been crafted in an endearingly shaggy coat of plush fur. 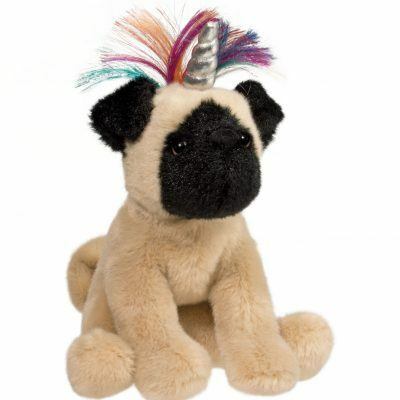 Delicate gold flecks dapple his body and compliment his other metallic accents. 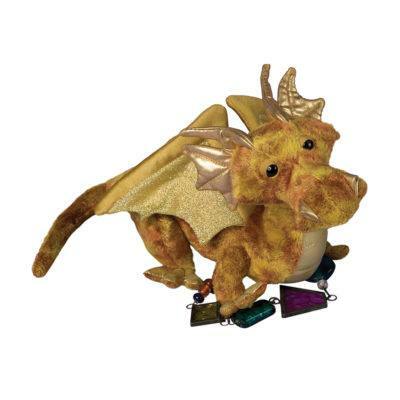 Two gilded horns and a crest over the top of his head give Midas a stately appearance. Additional golden features can be found on the undersides of his wings, body, and at the end of his long tail. 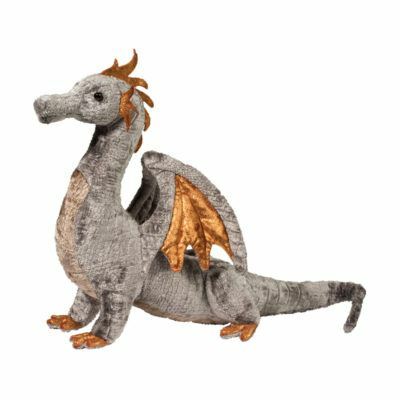 With a sophisticated design and an exciting blend of different designer materials, this unique dragon stuffed animal is certain to captivate and delight fantasy lovers of any age!